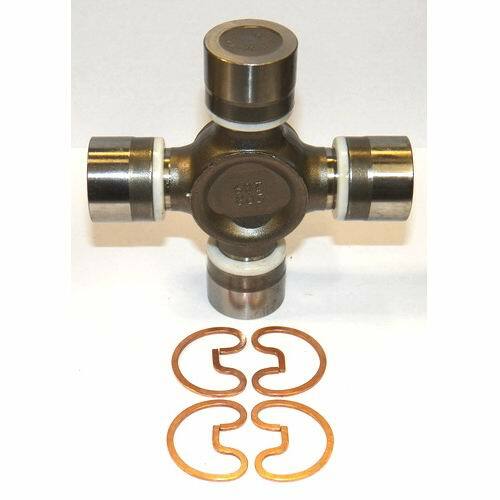 BALANCED ASSEMBLY - MADE BY F.W.C. 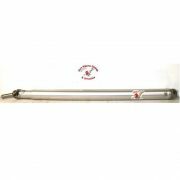 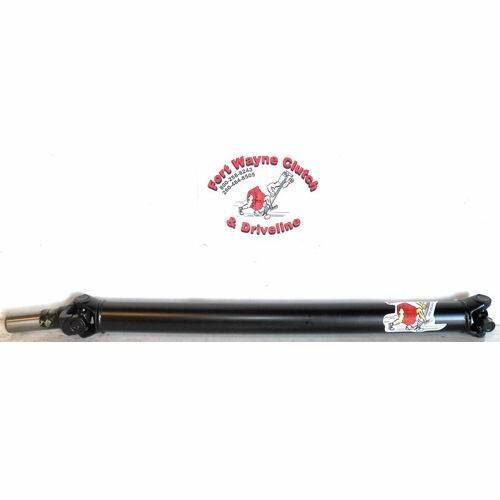 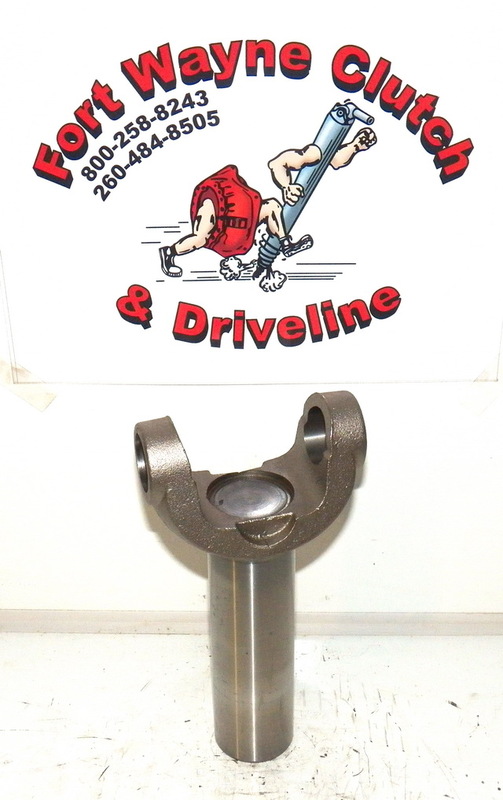 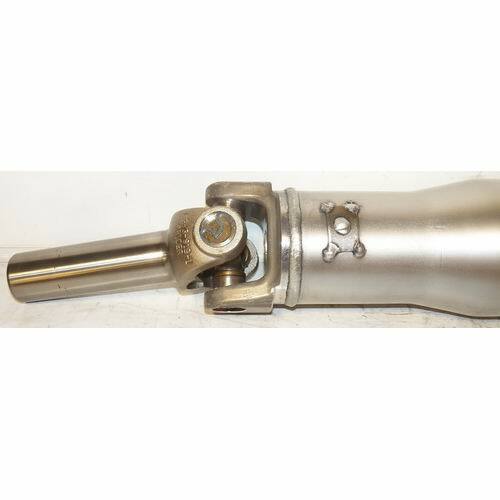 15109387 IS A COMPLETE 1pc ALUMINUM REAR DRIVESHAFT FOR VARIOUS 2002+ GM/CHEVY 2500, 2500HD 4wd MODELS & CONFIGURATIONS (-not all apply). 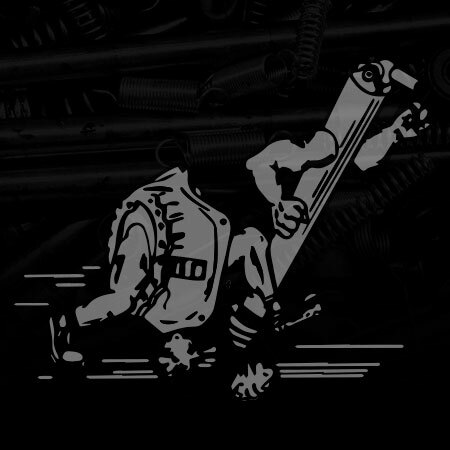 FEATURES: H.D. 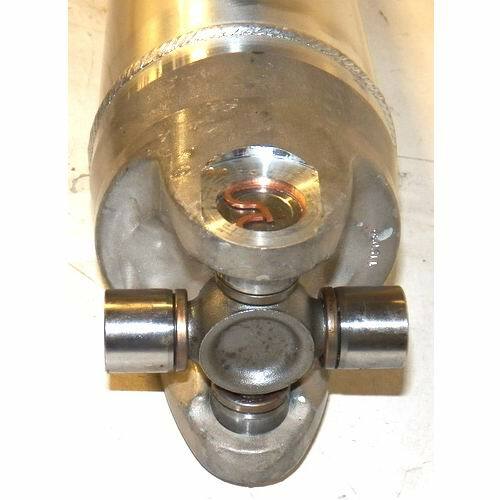 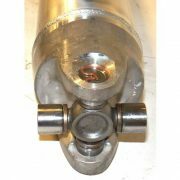 SOLID UNIVERSAL JOINTS, 4″~5″ ALUMINUM TUBING, PRECISION BALANCED AND READY TO INSTALL.